Turn the key and move your furniture in!! Total rehab! 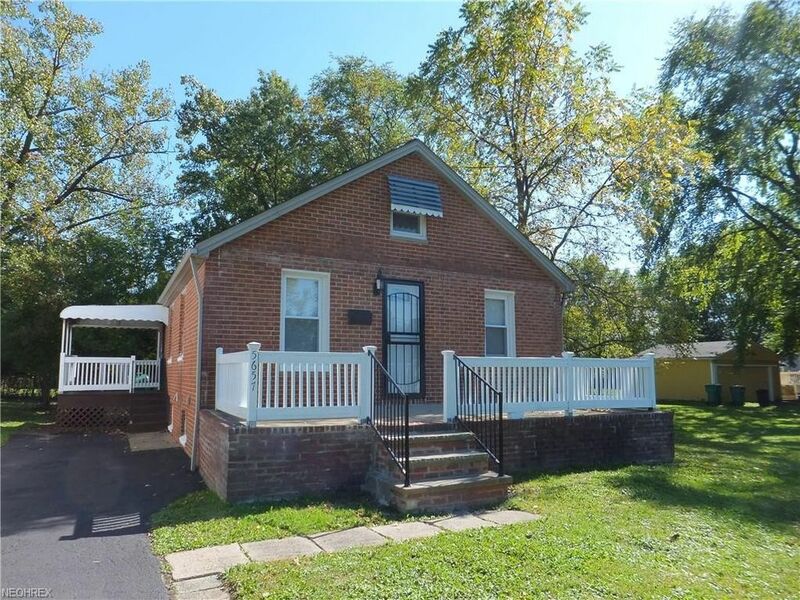 BRICK RANCH, 3 bedrooms, open concept with high ceilings thru-out, SKYLIGHT, remodeled kitchen with granite counters and all new appliances that stay, all new interior, exterior doors and windows, full basement, glass block windows, new 100amp electric box, porch on front and side of home, Come Look At This One Today!